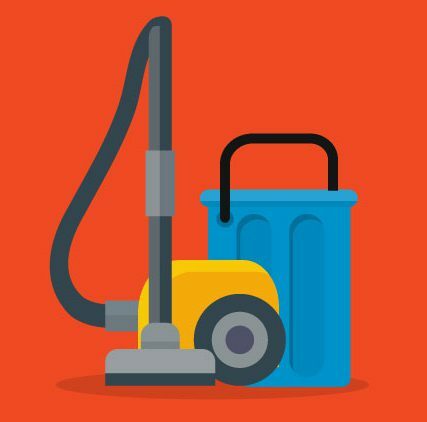 Many people are unaware of the various limitations associated with actually cleaning their carpets and upholstery properly. Too many homeowners have realised after irreparable damage has been done to their expensive upholstery and carpets, that they didn’t follow the appropriate instructions on cleaning their furniture. Don’t become one of them. 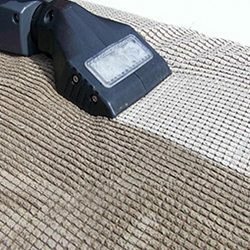 With a professional carpet and upholstery cleaning company, you can rest assured that these experts are extensively experienced in cleaning carpets and upholstery properly. They work with it daily, whereas you might only give it a passing thought every few months. When you partner with a professional service, you can rest assured your carpets will be seen to by true and experienced professionals. What’s more, experienced carpet and upholstery cleaning professionals are trained in using the very latest technologies available. While you may be able to hire some of this equipment yourself, chances are you won’t have the same level of experience and expertise in using it. These are but a few of the reasons why it makes sense to let true industry professionals work on your carpet and upholstery. Keep your carpets and upholstery looking great with professional service and cleaning solutions. At FKS, we offer premium commercial cleaning solutions to help our clients get more from their carpeting, and also make a great first impression. We know the level of beating carpeting an furniture can take in a commercial setting, which is why it’s even more important to have professionals working on it. Let us help you keep your premises looking great throughout the year, no matter what the season. To learn more about how we can help you keep your carpets and upholstery looking great, contact us today. We look forward to helping you keep your premises hygienic and beautifully appealing, making a great impression on all visitors to your business.